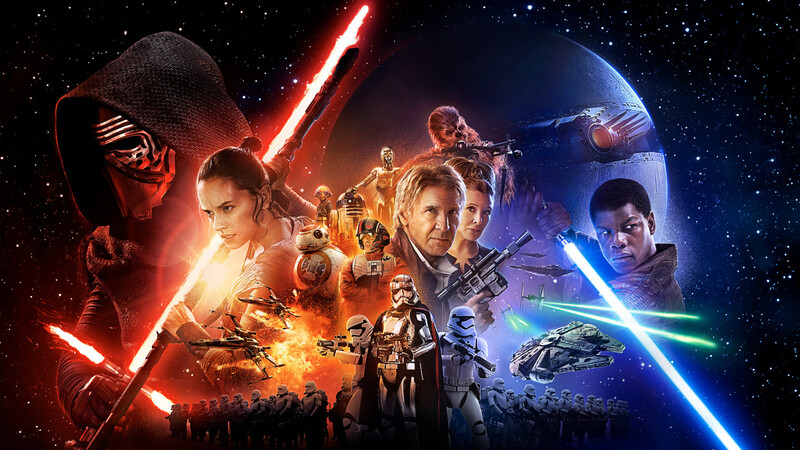 Here is the much anticipated review for Star Wars: The Force Awakens by Emperor Cole brought to the you by MindBenderEnt.com. This is spoiler free review for anyone that still has not seen the movie. Check out this review and feel free to leave a comment on the site or the Youtube video and be sure to share it on your social media! This entry was posted in Featured, Film Review, Movie News & Rumors and tagged Emperor Cole, Emperor Cole film review, George Lucas, jj abrams, Lucasfilm, MindBender Entertainment, MindBender movie review, Mindbenderent.com, Star Wars, Star Wars News, Star Wars Rogue One, Star Wars: The Force Awakens, The Force Awakens. Bookmark the permalink.